Pal is passionate about Real Estate - possessing a lucrative personal UK property portfolio. Pal is considered within MD Real Estate a highly effective business developer and brand builder. Accustomed to delivering sales targets under challenging market conditions. Able to penetrate culturally diverse networks and deliver to clients at all levels of seniority. Pal is refined, persuasive, energetic and professional; always demonstrating commercial integrity. Hands-on with a strategic focus and always giving full consideration for brand value. 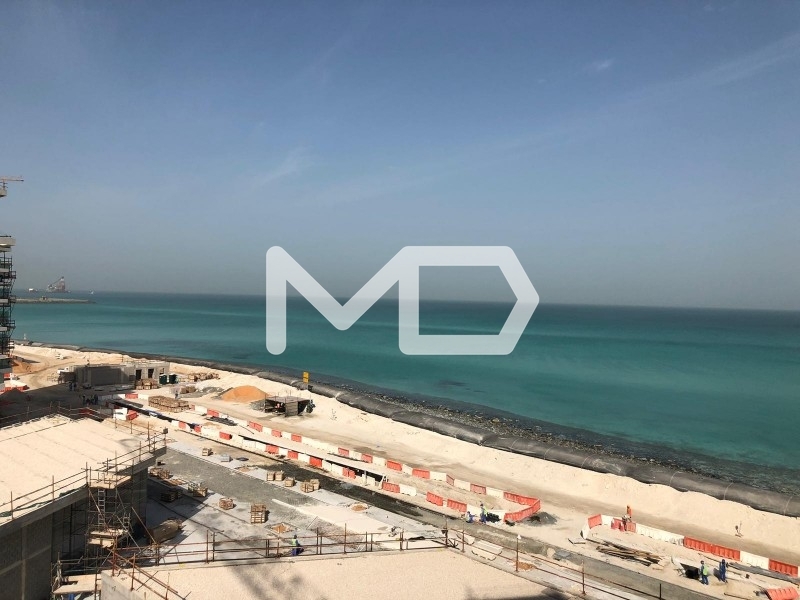 Joined MD Real Estate in January 2018, Pal became a successful sales executive of off-plan and existing properties in Abu Dhabi market. A MUST SEE HOT DEAL ~ superb investment opportunity ~ great value first property.Â Priced low for.. Superb rental prospect with flexible payments tailored to you.Fully-furnished 1 bedroom apartment sh.. Superb investment apartment - rare 1BR Duplex with 3 bathrooms and a study room. 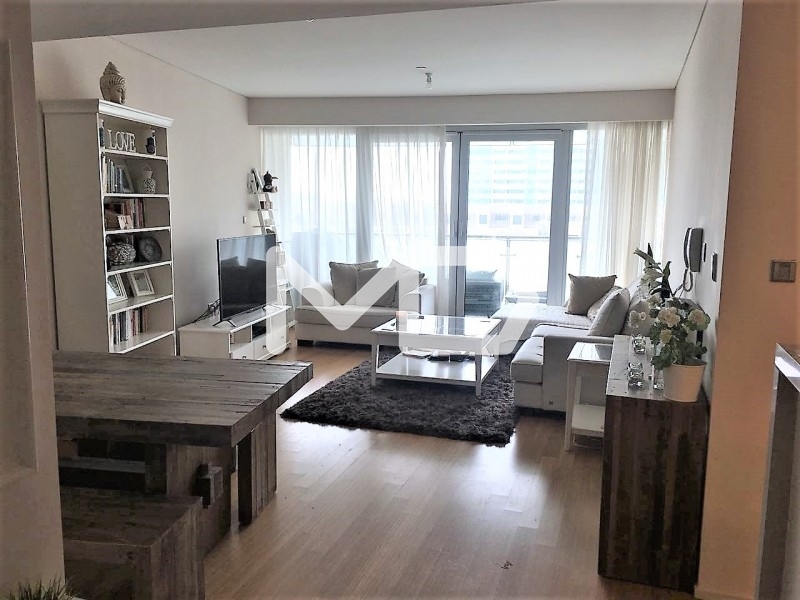 A great rental prop..
Prime canalside, 17th floor 2BR with a balcony - Reem Island's very own home of well-being.Introduci..
Only AED 1.2m for a new 1 bedroom on Saadiyat! Opposite NYU AD!Â Ultra-cool design; unique and ins..
What a superb apartment! Highly sought-after and so to find, privately-owned 5th floor one bedroom a..
Waterside apartment with a large balcony and a home office/study!Â Spacious and bright with moder.. 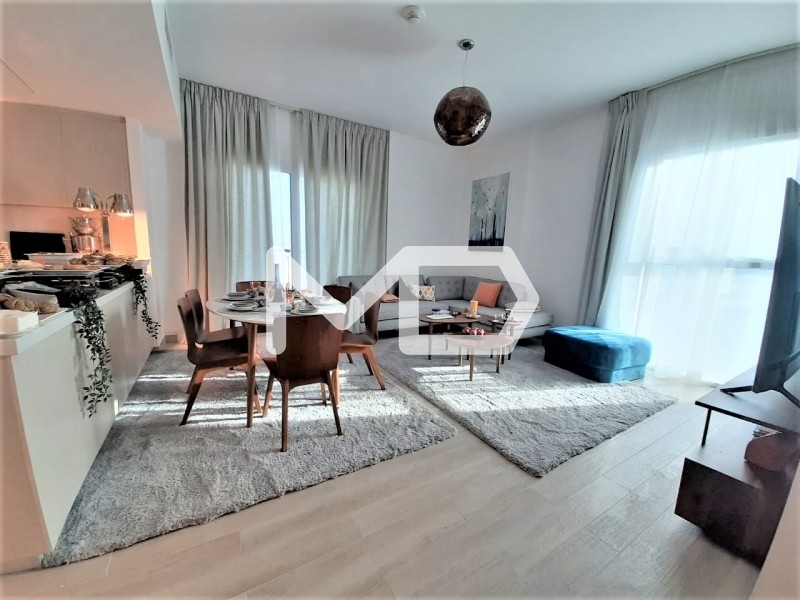 Discounted, the private owner will sell for just AED 48K - just 3.5% deposit!Reflection redefines th..
A superb investment prospect with flexible payments tailored to you.Â This contemporary 2 bed dupl..
On-island two-bed, three-bath apartment in the heart of a fabulous community. This gem is an ideal f..
A superb location at the heart of happiness that is Al Raha Beach.Â Whether to live in or lease, ..
6th Floor 3BR + Maid apartment with a large balcony overlooking the canal - so rare to find! Spaciou.. Discounted private resale of this superb, large 2 bed + maid + 3 balcony apartment.Two balconies lea.. This beautiful privately-owned apartment sold early and has one of the best 3 bedroom views at Mayan.. EXCLUSIVE LISTING.Â Super-cool, customised to a high spec.Â Top-floor A8 4BR duplex with an am.. Exclusive listing!Â 20/80 plan and Zero payments till handover for this corner villa opposite the.. Exclusive listing!Â Zero payments till handover!Â 100K below current prices for a quick sale.Y..
Californian cool has come to Yas.Â A contemporary 5 bedroom villa within the West Yas development.. 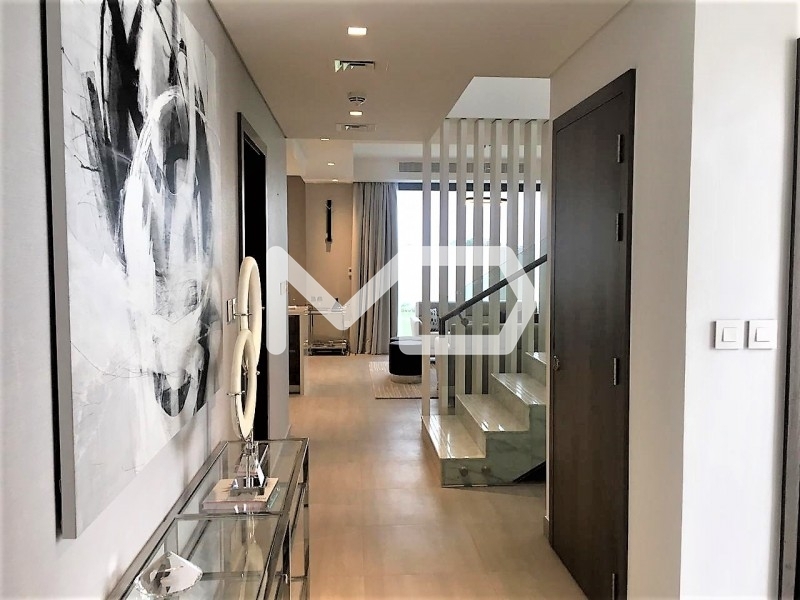 Your perfect Mamsha unit has become available.Rare type-C 3BR apartment at the very front with full,..
A beautifully maintained, elegant Quadplex Townhouse in the illustrious Saadiyat Beach Villas develo..